PARTY SOUND ON RENT ! EVENT SOUND LINE ARRAY ON HIRE ! SOUND SYSTEM ON RENT IN GORAKHPUR ! EVENT ORGANIZER IN GORAKHPUR ! SOUND SYSTEM FOR DJ IN LUCKNOW DELHI GURGAON NOIDA ! SOUND RENTAL COMPANIES ! EVENT ORGANIZER IN KANPUR ! BEST TOUR MANAGEMENT COMPANIES AGRA ! EXHIBITION EQUIPMENT ON RENT ! 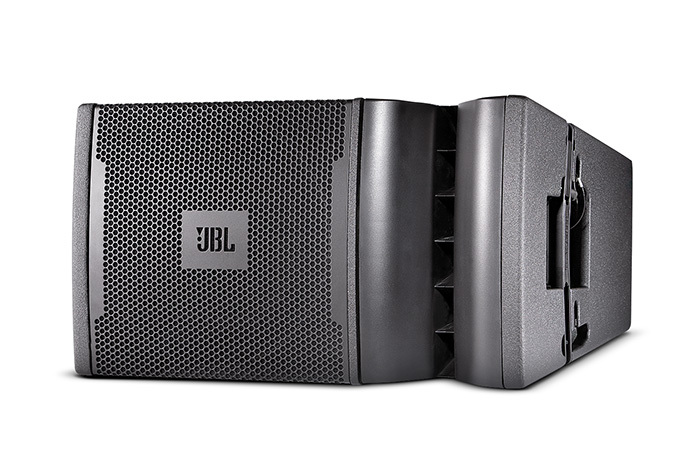 Addressing the growing need for a small format professional sound system, JBL developed the VRX932LA and VRX928LA Constant Curvature Line Arrays for sound rental companies, fixed installations, Musicians and DJ's looking for the ultimate in performance and portability. Featuring the performance of high end line arrays in two compact 8 inch and 12 inch formats, including a powered option in the 12 inch format. It is affordable, flexible and provides outstanding coverage and coherence. The VRX900 series shares components with the JBL VERTEC® Line Array Series, the worldwide touring industry standard. It is perfectly suited for use in smaller venues and small to medium sound reinforcement projects. Delivering extraordinary power handling, clarity and flexibility, the VRX900 Line Array speakers feature the hallmark of all JBL products - Stunning, legendary JBL sound. LF Driver 1 x JBL 2262H 305 mm (12 in) Differential Drive® woofer with neodymium magnet, dual voice-coils, and dual magnetic gaps.